Claire Lyon absolutely loves her world of glitter and glue. She knows that running your own business is not everyone's perfect job, but with a passion for great customer care and a flair for creativity, she has big dreams for her business. 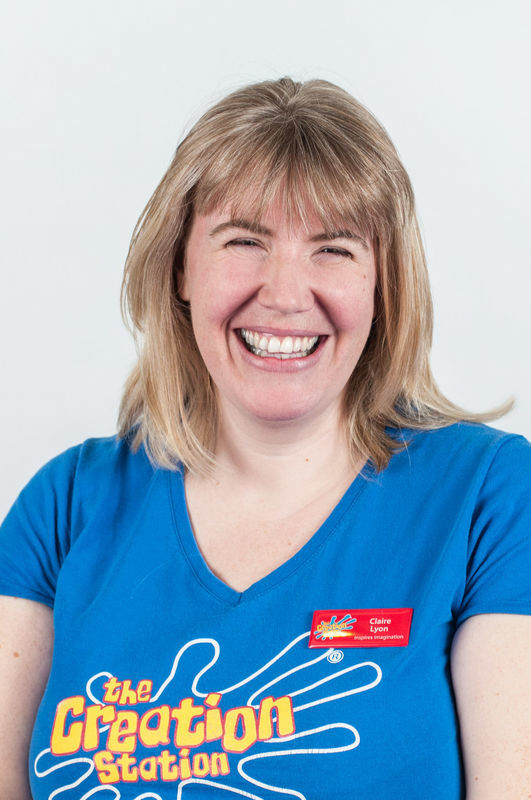 Recently shortlisted for 3 national awards, she runs award-winning, fun, creative art and craft classes, after-school clubs, parties and events for all ages in the Doncaster, South Yorkshire area. "I am so excited! Knowing that I have the ability to shape and change my business, the opportunities are limitless. I am looking forward to working with even more schools this year, running more super fun after-school programmes and hosting even more sparkly and creative birthday parties in Doncaster!" 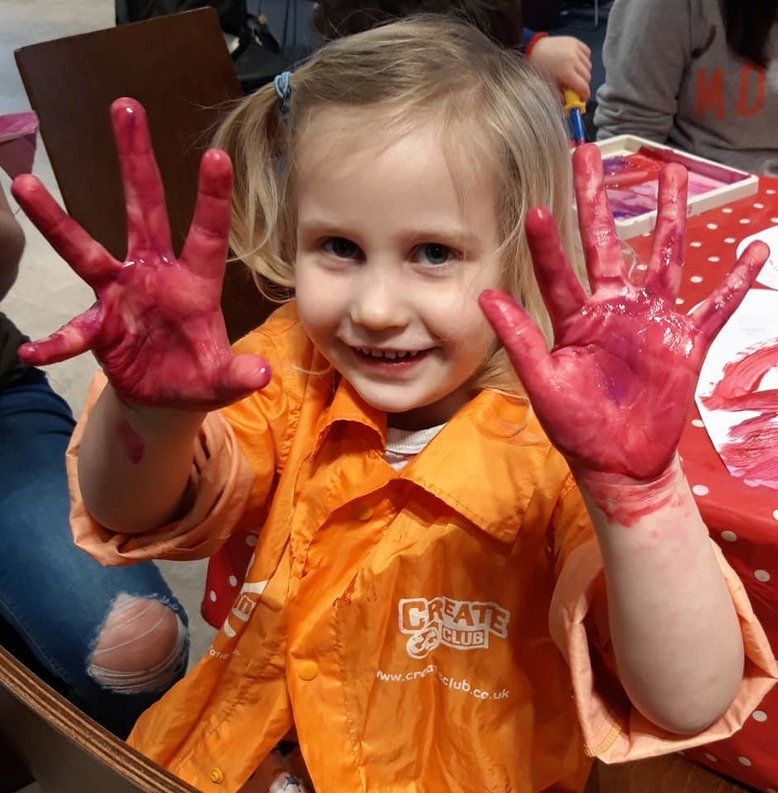 If you'd love to come along to one of Claire's awesome classes or you are looking for some event entertainment or a fun birthday party entertainer in Doncaster, you can find out more at The Creation Station Doncaster.